Optimum Nutrition have been supplying the world with premium quality sports nutrition and wellness products for decades. They are still the most popular brand in the world, proving that their formulations are at the cutting edge of science and practicality. 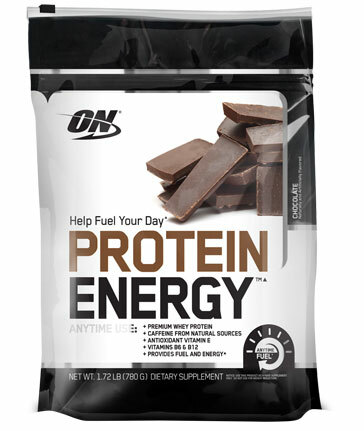 Optimum Nutrition's Whey Protein provides you with a quality protein powder that lifts industry standards.